Tomorrow’s vehicles will be electric, connected and autonomous. 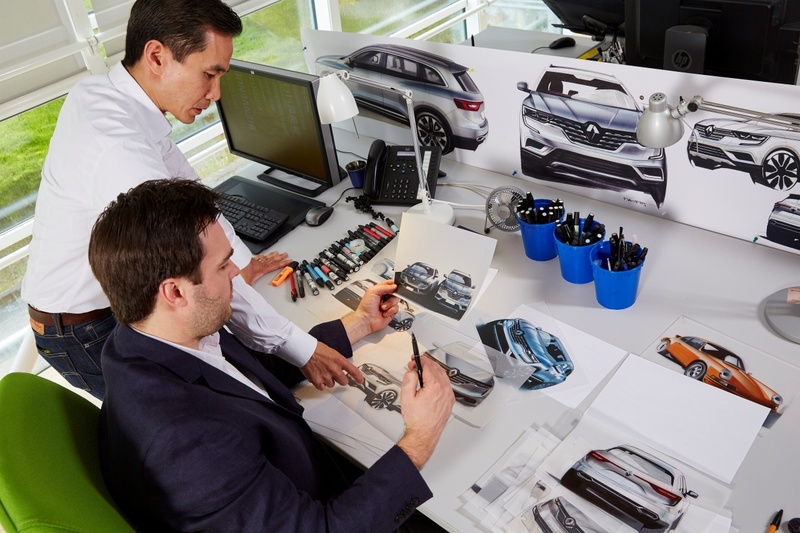 In its work on designing the vehicles of the future, Renault engineering teams harness innovation in fields such as artificial intelligence, mechatronics, software and embedded systems, with the ultimate goals of product excellence and customer satisfaction. A wide-span engineering network forms a highly committed, multicultural, dynamic environment offering broad international openings and a wealth of career development opportunity. Establish and oversee the global electronic electric validation plan for future Groupe Renault architectures (over three years). Using the planned workload for vehicle projects: create and oversee the Three-Year Roadmap of validation methods (Electronic Integration Platform) of EE architectures (Number of methods, Investments, Surfaces, Distribution) worldwide. And determine specification files needed to create validation methods. Set the department policy and the validation processes for all Renault study offices (worldwide) and support them in the development of their skills. Roll out a system, coordinate its integration and validation on a set of vehicle projects in order to put them on the market. Adapt generic specifications to a vehicle project, encourage the actors who contribute to the system in order to ensure its industrialisation and sale, in an international context. Responsible for reporting related to different project bodies as well as to management. Coordinate validation resources in order to ensure that validation campaigns are correctly carried out, and coordinate the anomaly resolution both internally and with outfitters. Support the different development phases of a product from the preliminary draft to industrialisation. Set the manufacturing lines of the part or component in your scope. Actively participate in setting up production lines of the part or component. 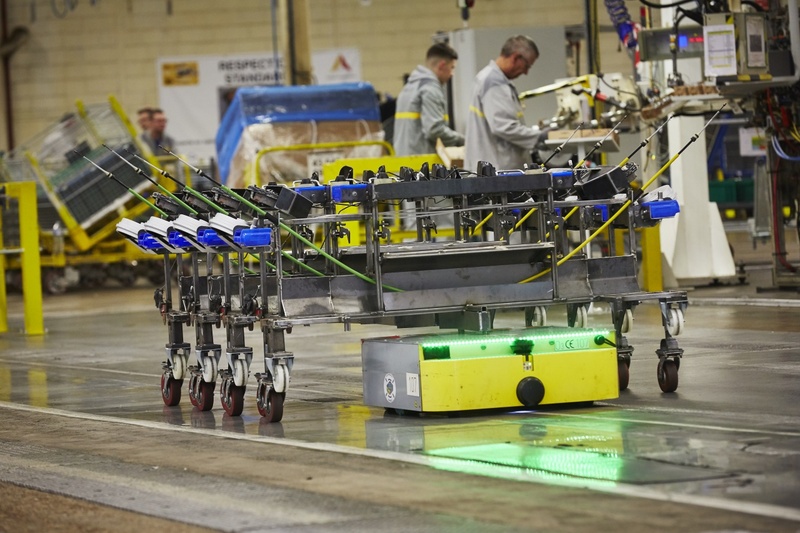 Capitalise on and implement best practices in Renault plants around the world. Curiosity about innovations and new technologies. 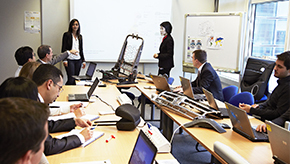 Engineering at Renault offers many possibilities for career development. 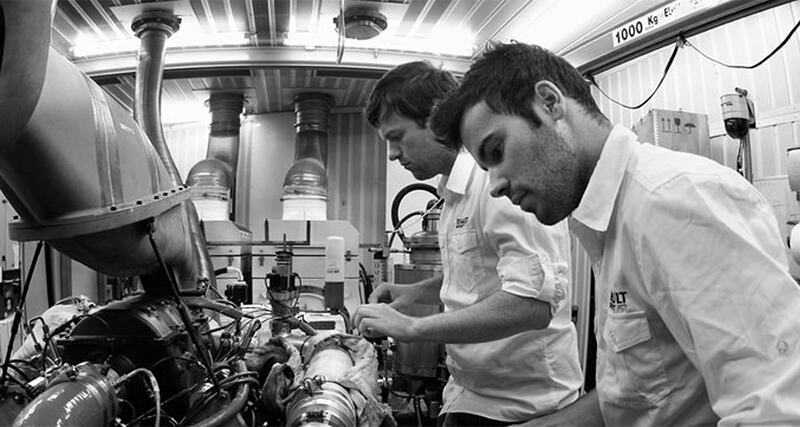 Groupe Renault engineering comprises 3 career paths that work together: function, project, expertise. Sylvain talks about what his job involves. 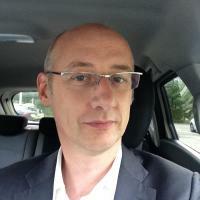 Sylvain is working on development of an autonomous vehicle that drives itself up to speeds of 30 km/h, in total safety, and offers very advanced on-board connectivity. This dual challenge requires close coordination across all the technical teams involved. Interested in the world of virtual reality? Hakim, a manager at Renault’s virtual reality centre, explains how his team contributes to forging the future. 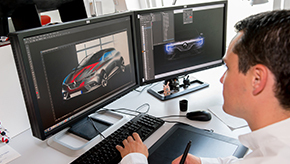 Their work includes creating immersive virtual environments in which new vehicle specifications can be evaluated at an advanced stage. Watch the video to see how tomorrow is being made!